The federal government says that credit card companies have agreed to trim the fees they charge the country's businesses by 10 basis points. The federal government says credit card companies have agreed to trim the fees they charge the country's businesses by 10 basis points. 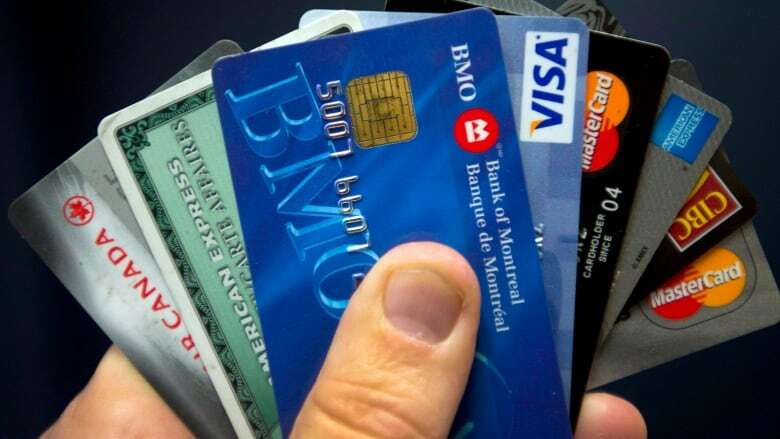 But a spokesman for the Retail Council of Canada said he was "underwhelmed" by the scope of the expected change because it would amount to just $100 worth of savings for businesses for every $100,000 worth of credit-card sales. "In the sense that the trajectory is in the right direction, that part's good," said Karl Littler, vice-president of public affairs. "We see this as a pretty small step relative to what might have been done." "This is an important measure," Dan Kelly, the chief executive of the Canadian Federation of Independent Business, said of Thursday's announcement. "It gives greater price certainty because ... the existing agreements expire in 2020, and this gives small firms confidence that not only are rates not going to go up, but they're actually going to come down in the years ahead," he said.